The Grease Monkey takes our EZ-Use category to the next level by incorporating the innovative finger scoop core technology used in our Top Shelf and Reliable price points. The finger scoop core technology makes predicting ball motion and customer satisfaction a simple task by using our easy-to-follow drill sheets. 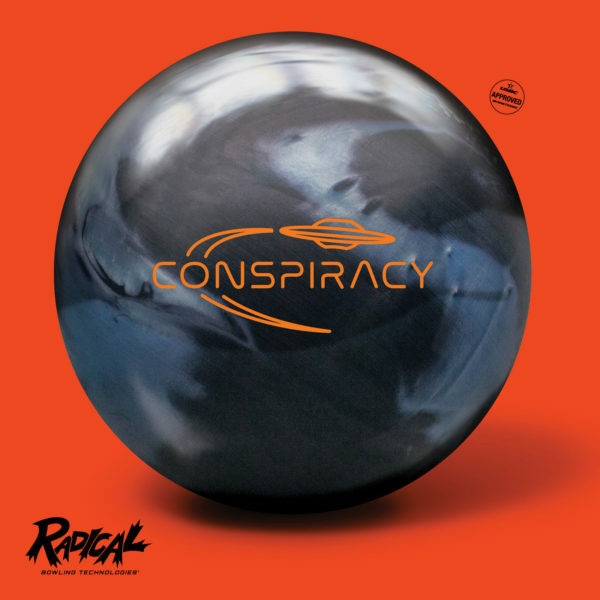 The Grease Monkey has a unique cover formula that when combined with the new core shape provides a completely new ball motion to the Radical product line. Stop monkeying around and get on board with the technology leader…Radical Bowling Technologies.